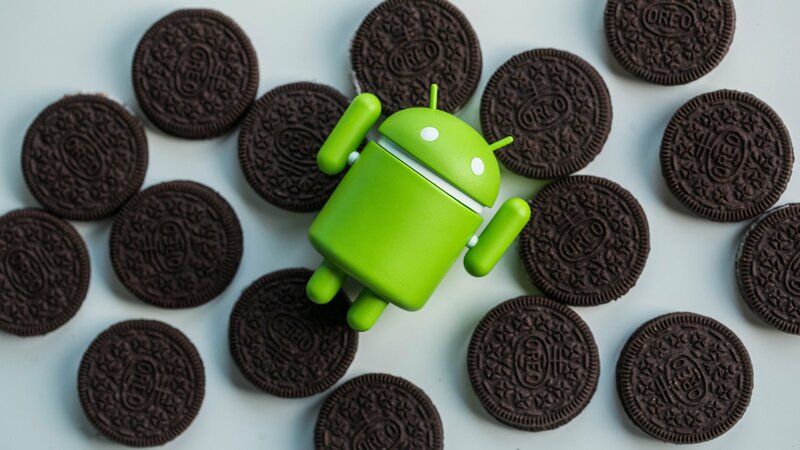 The latest version of Google’s mobile operating system is Android 8 Oreo. This newest version is integrated with a host of features and it will soon start to get integrated into the Pixel and Nexus devices. Ranging from revamped looks to a host of other improvements, this version of the mobile OS offers tons of new features to explore. Improved File Manager: It’s definitely better to browse files without the need of installing an additional app. The Files app in Android 8 Oreo allows to easily view, delete and open files. Though these features are still not in parity with other advanced apps such as FX File Manager and Solid Explorer, the process of file management is easier! Option of Battery-Saving Restrictions: Android Oreo finally fixes the issue of background battery drain. With the advanced feature of Background Execution Limits, the apps that run in the background and are open at all times can easily be controlled. The location restrictions can conveniently be applied to all apps. Thus, it seems that Google is all set to crack down the standby battery drainers. Option to Snooze Individual Notifications: Android Oreo is integrated with the latest option to snooze an individual feature. For instance, when you receive a message and not enough time to deal with it, all you need to do is simply swipe it to right and click the clock icon to snooze the notification. Users also have an opportunity to change the snooze length according to their choice. Easy Adjustment of Night Light: Night light is undoubtedly, one of the favorable features in Android Nougat. Google, however, had no control over it. This has changed in Android 8. Simply go the ‘Display’ tab in the ‘Settings’ app and just below the ‘Night light’ toggle, you will come across the new intensity slider. The higher you turn up the slider the lesser blue light is emitted. Micro Storage Controls: When the storage of the phone starts to fill up, Android 8 Oreo makes it much easier to clear away the cached files. Earlier, the storage menu had basic categories but now there are specific categories such as ‘TV Apps’ or ‘Games’. You can select these categories and exactly identify where the storage space is being used. Thus, it gets easier to clear away all the cache and junk files. So, by now you have an idea that the name isn’t only thing that is sweet about Android 8 Oreo. Apart from the aforementioned features, Android app has a host of other features that make it a must OS in your phones in the near future! So, bring forth your sweet tooth as there is a lot to chew on.